Day 57(2): i think we can all vouch for the truth of this one. the smallest things you do could be the things with the biggest impact. | plus est en vous | my 366 day project. Day 57(2): i think we can all vouch for the truth of this one. 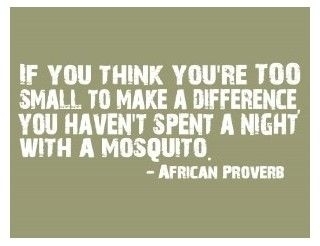 the smallest things you do could be the things with the biggest impact.